Tara is an Account Manager in Commercial Risk Management. She is responsible for the day-to-day service needs of clients. Tara works to obtain information and answer questions regarding coverage and policies. Her responsibilities also include making policy changes, issuing certificates of insurance, and other service needs as required. 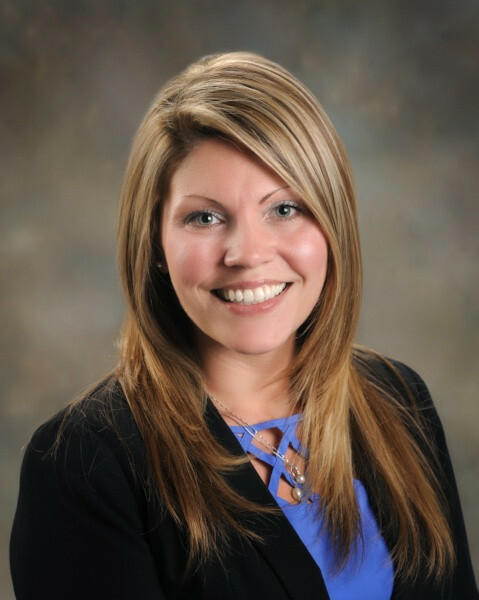 Prior to joining Gibson in 2016, Tara worked at Teachers Credit Union for 10 years as a Relationship Representative. In that role she helped generate leads, assess financial leads, and recommend appropriate products and services. Tara also gained experience in team leadership and training & development.